I’m taking a little break from all things Charleston and #TBSCon today to share a little peek inside my makeup drawer. Mainly a look at how I built my makeup brush collection and which brushes I think are great if you are looking to start building your own collection. I’m going to break it down into types of makeup brushes. 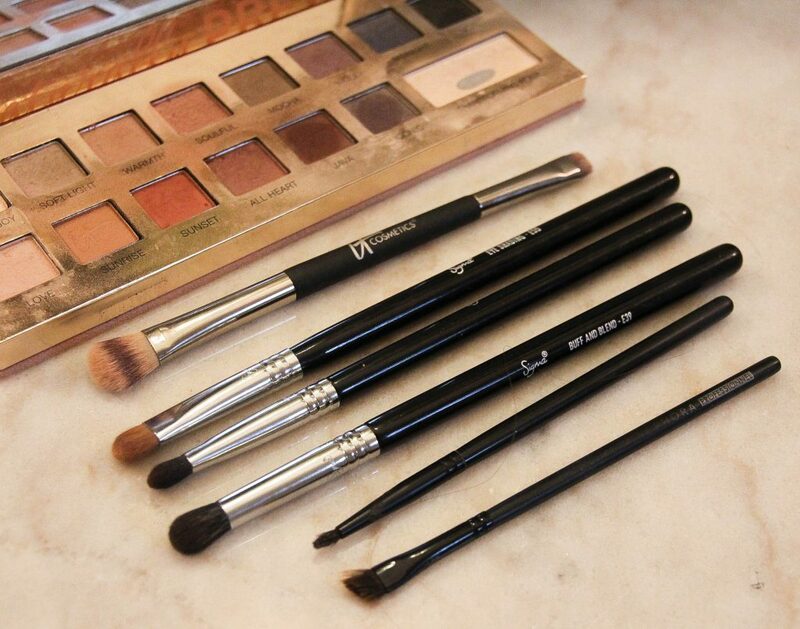 I think each section has important basic brushes and great add-on brushes. One of the first things you need to evaluate before you start building a collection is what brushes you already own. When I decided to change up my makeup routine, I already owned 3 Bare Minerals brushes, an eyeliner brush, and an eye shadow brush. I built my collection around these and around the new types of makeup I was using the most. Let’s start with face. A foundation or complexton brush is the perfect starter brush for this section. I love this dual brush because I can use the other end for concealer or spot treatment. I use this brush to apply liquid foundation. 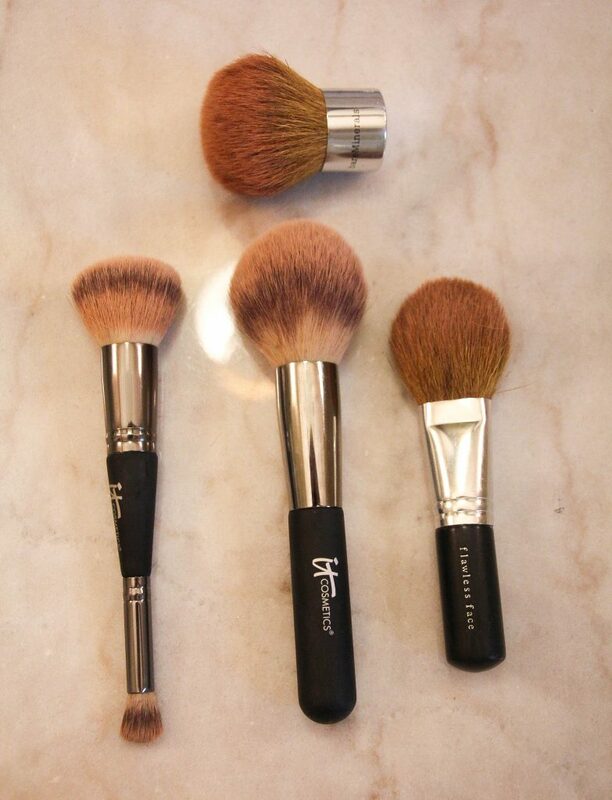 One brush I recommend is a kabuki brush. I still use this bare minerals one. 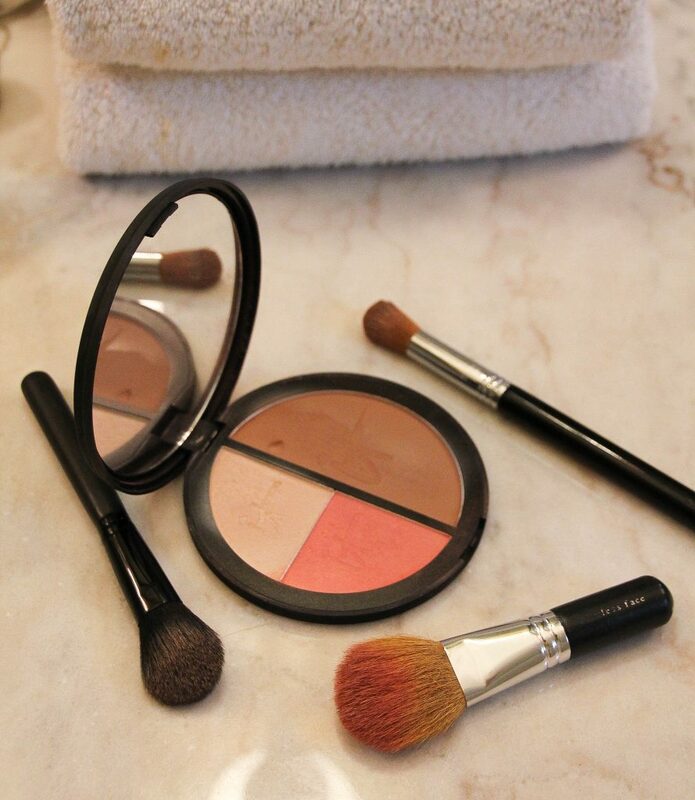 In the Bare Minerals system, it was used to apply the powder foundation. I currently use it too blend all my contour, blush, and highlighting so I don’t have sharp lines and too strong of colors. This face brush is also a great little blending brush too. I have two and use the second to apply blush. When I evaluated my brush needs, these two brushes kind of became filler in brushes for areas I wasn’t quite ready to buy a specialized brush. At the end of my makeup routine, I apply a finishing/setting powder with this brush. I recommend a light airy brush like this to really give that airbrushed look. 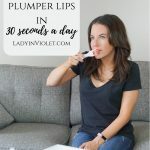 I would consider this brush an add on when you are ready to splurge! It does feel amazing on your face though, and is probably my favorite/most relaxing part of my makeup routine. I’m quickly becoming a fan of the contour! I just got a new pallete and can’t wait to experiment with it! When I started contouring I was just using my Bare Minerals face brushes, but once I realized I loved it I went for the specialty brushes. I consider my contour brush a starter contour brush. It helps apply very direct lines to the areas I contour. When I delve into a new brush area, I always try and start with a brush that can do the whole job. This brush is thick enough to do my jaw line, cheek area, and forehead, but still small enough to do small areas like my nose. I splurged on fancy brushes which let me tell you definitely makes a difference in the amount of color that applies to your face, but for some brushes I just wasn’t ready to splurge. With contouring, I really needed a different brush for highlight than I was using for the other darker colors. My sister recommended this drugstore brush and the $3 price tag was icing on the cake! I love eye makeup! Eye palettes are one of the funnest things about makeup to me. 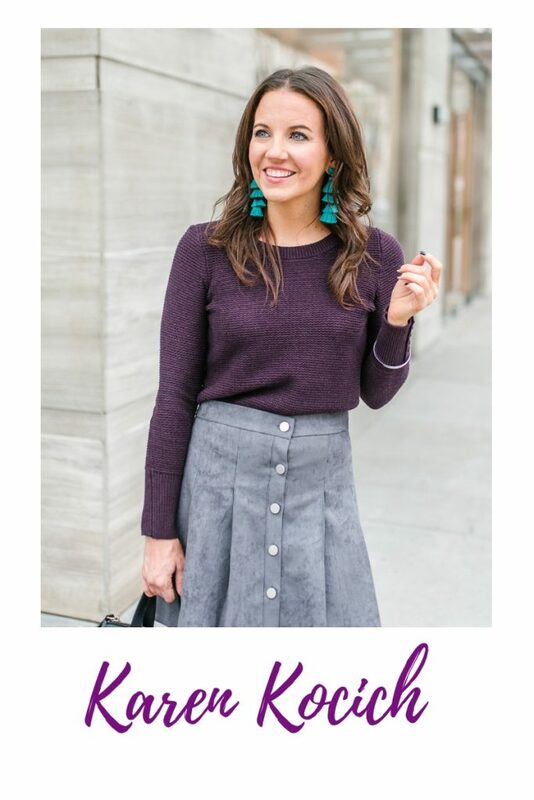 A great palette can provide you with so many different color combos! I had a pretty clear picture of what brushes I needed for this part of my collection. As a basic starter brush, this dual sided brush worked perfectly for several months while I shopped for the brushes I wanted to add on to my collection. I used the bigger side for applying lighter colors, the small end for dark colors, and then blended with the bigger end. 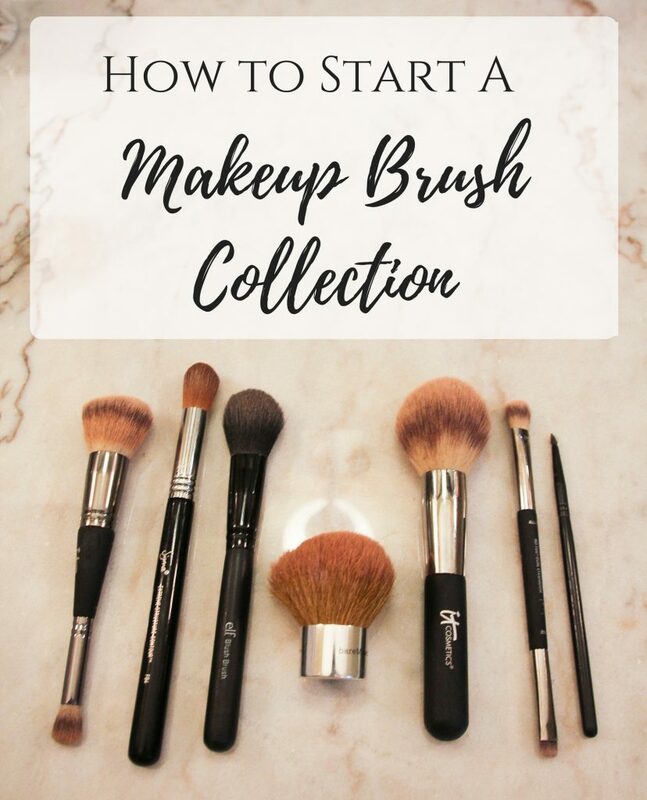 When I was ready to add to my collection, I basically went in and bought 3 brushes that each specialized more in these steps. My must have add-on brush is definitely the blender brush! This brush really helps to one blend all your eye colors together, but also to create a smoother airbrushed almost finish to the color. 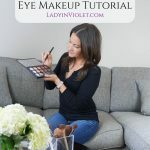 I typically apply a light color with the shadow brush, two complimentary dark colors with the blend brush, and then blend starting at the outer corner of my eye and going in at the crease with the buffer brush. I have used eyeliner pots for years. Primarily, I use the precision brush, but will pull out the angled brush if I want to get a little fancy. You really only need these brushes if you plan to use a gel or liquid eyeliner pot. 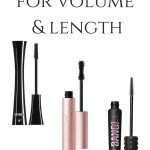 The angled liner brush can also be used to apply a fun color of eyeshadow under your lower lash line. I haven’t been that fancy yet. 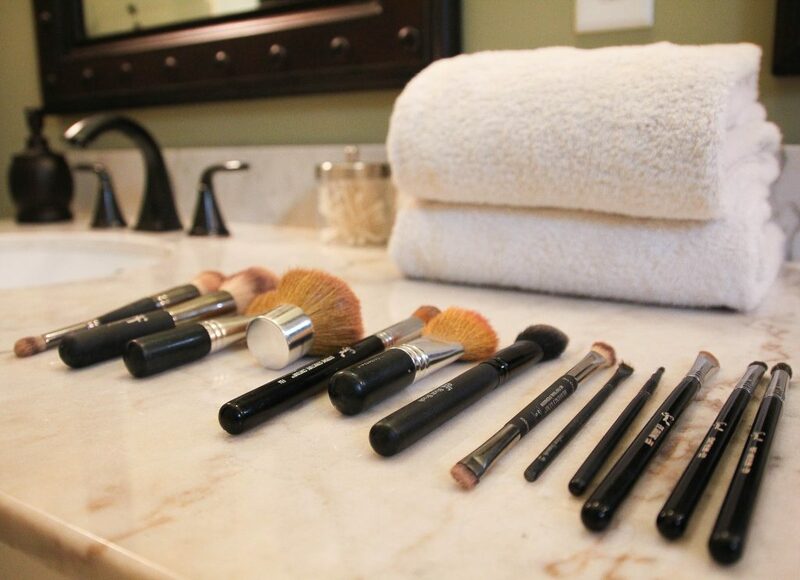 When you start building your brush collection, fill in the areas you don’t already have or start with brushes you need the most. I started with a foundation brush because that was one key brush I needed for applying liquid foundation. I used my other brushes until I realized what areas were most important to me. After a few weeks, I knew I wanted to up my eye game, so I added more eye brushes. Same with the contour brush, I really needed a brush that could provide a more precise line so I added one. My collection is definitely not done growing! I’m still wanting to get a real blush brush and stop using my Bare Minerals one, a better bronzer brush, and a concealer brush to just name a few. What are some of you must-have makeup brushes? Any key brushes my collection is missing? ← Houston Bloggers Take on Charleston and TBSCon! I swear I’m addicted to like 3 make up brushes but have 70!! make up brushes are always the death of me! I feel like I have 3 thats I use for everything lol thanks for the tips, this should make life easier! Sigma brushes are my favorite! I definitely need to try iTcosmetic brushes! Such a great post!! 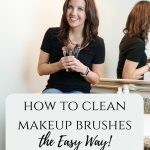 I’ve been on the search for the perfect blush brush!! Love IT cosmetics, their products and brushes are amazing! ITCosmetics brushes are my fave because they are so high quality, but don’t break the bank! I love these It Cosmetic brushes! I’ve had so much fun playing around with all the goodies they gave us at #tbscon! I definitely need help with this!! I have like 2 brushes total! ha! 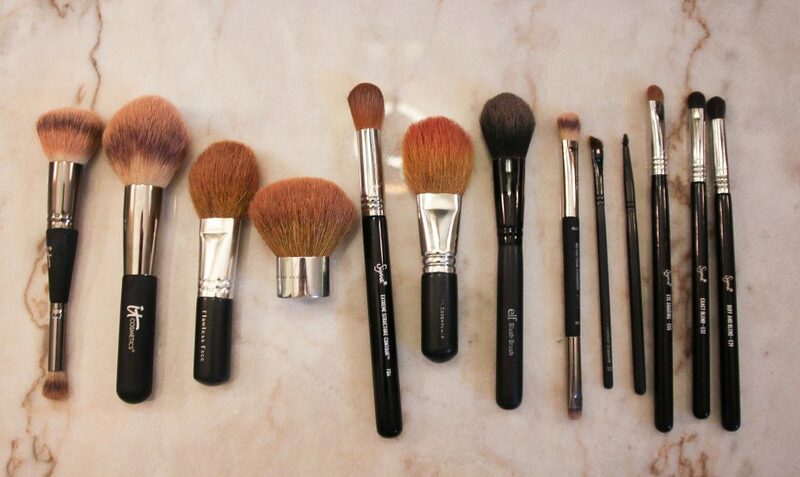 I am in dire need of new makeup brushes, I will definitely need to try these out!